Many women want larger, fuller more shapely breasts while still maintaining a natural shape. Breast augmentation can help you acheivethis goal and feel more confident, femine and more like your true self. Enhancing thesize and shape of your breasts is a personal decision that Dr.Godwin understands. Each patient has a different body frame, shape and anatomy. 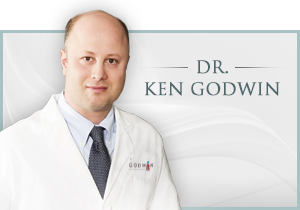 You needs and expectations will be fully discussed during your consultation with Dr. Godwin. Dr. Godwin’s meticulous attention to detail and artistic eye can give you the natural, fuller, shapelier look that you desire without the tell-tale signs of breast enhancement surgery. Whether you have always had smaller sized breasts or if your breast volume has changed due to age, weight loss or pregnancy; breast augmentation can give you the look you have always wanted. Breast augmentation can be combined with other procedures, such as a breast lift to achieve the desired shape and youthfulness you want. Dr. Godwin will custom tailor each procedure to fulfill your individual needs and help you feel more like your true self. At Godwin Plastic Surgery, Dr. Godwin utilizes his innovative techniques and the latest technology to allow for smaller scars even when using the highly-sought after GUMMY BEAR IMPLANTS. Implant choice is determined after your extensive consultation with Dr. Godwin. 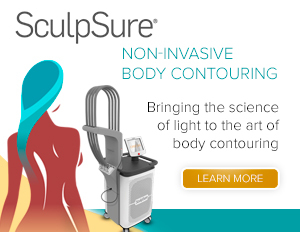 You and Dr. Godwin will discuss you desired shape and feel and Dr. Godwin will advise you on his recommendation for type, size and placement of your breast implants.